As now well known, the quality of the indoor climate is directly correlated with the types of ions present in the air. 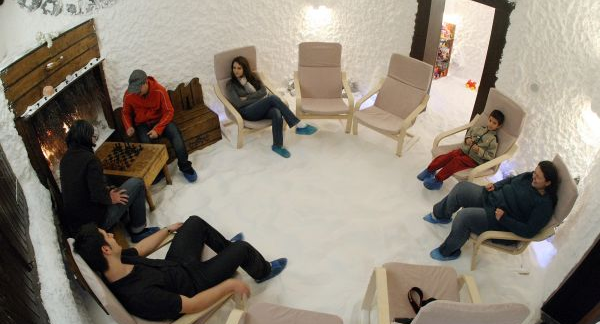 The salt cave as well as being the ideal place to spend time in a pleasant environment, relax, forget about everyday problems, has a microclimate rich in negative ions. 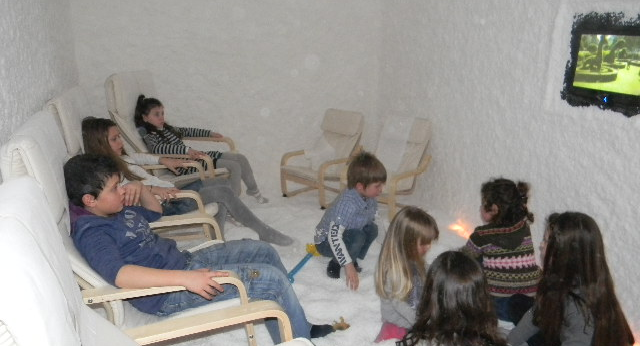 Therefore go into a salt cave, remaining for some tens of minutes, allows us to breathe clean air. In fact it is preferable and desirable to live in healthy environments where positive ions are outweighed by the negative ones. We can see that the properties of negative ions are numerous to name a few shortly, the range goes from reducing anxiety to mood enhancement, the increase the ability to concentrate to a greater physical endurance. In a view of the above mentioned it’s a fact that it is estimated that people living in large urban areas spend indoors approximately 19-23 hours per day, of which 10-14 in their own homes and because, although it may seem incredible, but often, especially in the city, the air inside closed environments is far more unhealthy than the air you breathe outside, let’s take the opportunity for our friends to live in healthy environments. 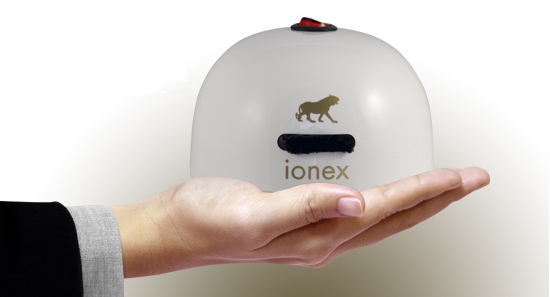 Advise them the ionizer IONEX 220. 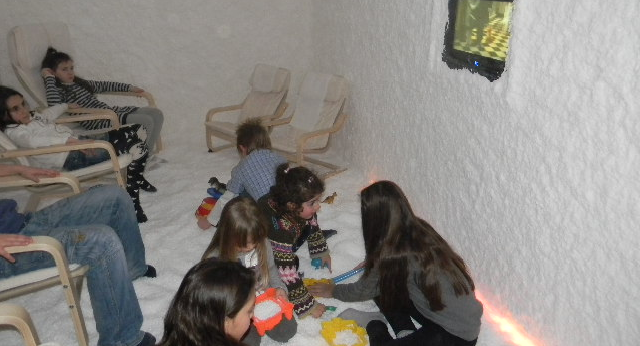 It will be useful to continue to live, even at home by the benefits obtained in the salt cave. It is also an idea for a useful gift.